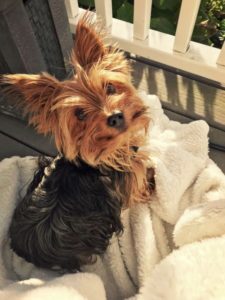 Additional Notes: 4 year old female tan and black colour Yorkie – smooth, long haired coat, very friendly and loves to run. Last seen around 6 am on January 30th. Thank you so much!